Our Gamma and Neutron emitting sealed radioactive sources are commonly used in oil well logging applications for making geophysical measurements to determine formation properties. 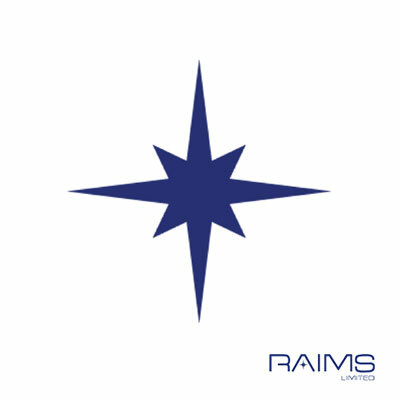 For gamma measurements RAIMS supplies a standard Cs-137 oil well logging source consisting of Caesium incorporated into a non-leachable dispersion resistant ceramic matrix.For neutron measurements RAIMS is able to develop Americium-241/Be oil well logging sources jointly with customers to optimise performance for the given application/ tool design – Full details below. Recommended service life of 15 years. Gamma and Neutron emitting sealed radioactive sources are commonly used in oil well logging applications for making geophysical measurements to determine formation properties. 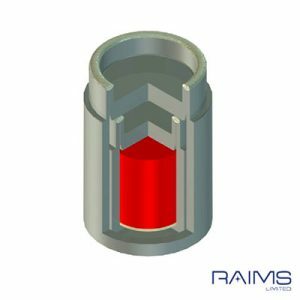 For gamma measurements RAIMS supplies a standard Cs-137 oil well logging source consisting of Caesium incorporated into a non-leachable dispersion resistant ceramic matrix. This is then encapsulated by autogenous TIG welding into 316L stainless steel capsules which is in turn further encapsulated into a highly corrosion and impact resistance high strength alloy specifically designed for well logging applications. The active material is securely located to prevent movement within the capsule in use. Bespoke source designs can be developed to customer specified requirements. 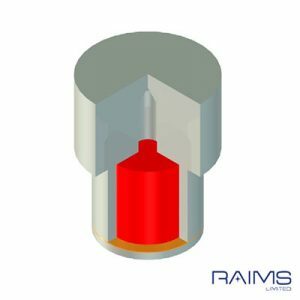 For neutron measurements RAIMS is able to develop Americium-241/Be oil well logging sources jointly with customers to optimise performance for the given application/ tool design. 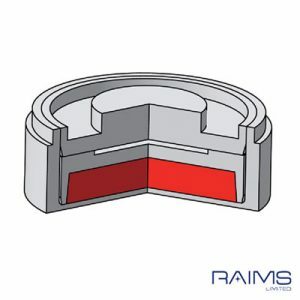 RAIMS has a highly flexible modular inner source capsule design range which can be adapted to meet customer requirements. All sources comply with the requirements of ISO2919 and have Special Form certification to IAEA SSR- 6. The sources have a recommended service life of 15 years. The radioactive content and radiation output measurements stated in the product certification are traceable to national standards. Product may be shipped in either Type -A or Type -B(U) packaging depending upon the quantity being shipped and the required destination. Let us know how we can help you with this product.